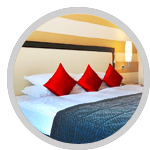 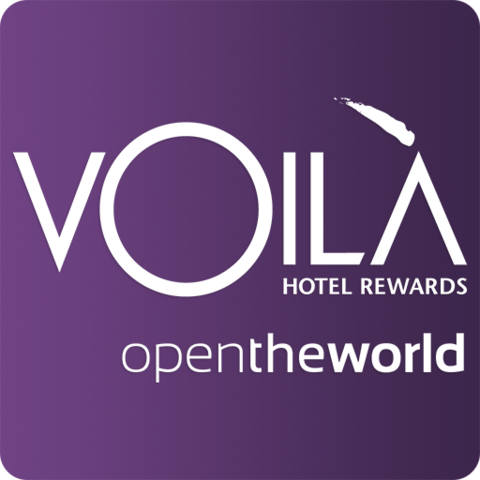 With VOILÀ, you'll enjoy rewards and earning opportunities at independent hotels and resorts around the globe. 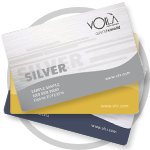 Instead of limiting earnings to one brand, VOILÀ members can travel to countless locations, stay at any participating VOILÀ hotel worldwide, and still earn points. 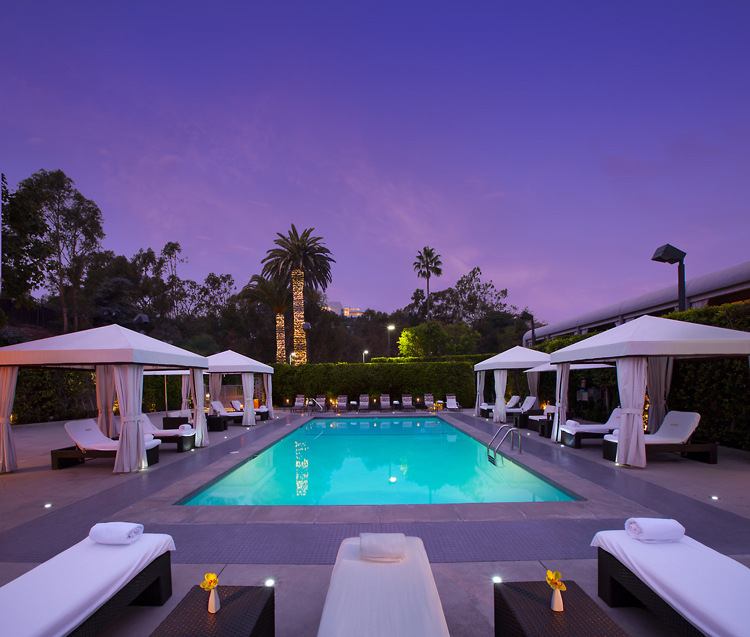 Redeem your VOILÀ points with partners and for free hotel stays while receiving benefits such as room-class upgrades, tailored pre-arrival room preferences, priority check-in, and privileged access to hotel amenities.